Notification with the passing of DL pilot Captain Glenn Douglas Evans, age 59. Captain Evans joined Delta Air Lines 09-04-1985 and was based 030/CVG. Captain Evans' obituary notes that services were held yesterday March 10th in Indiana. He is survived by his wife Gayle Dolson Evans, their children and their grandchildren. Should we receive any further information we will be sure to post all updates. 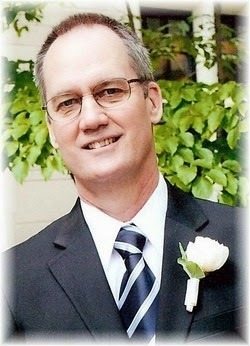 Doug Evans, age 59 of Batesville, Indiana passed away on Friday, March 6, 2015 at his home. Born on December 24, 1955 in Normal, IL to of Glenn W. and Nancy L. (Jones) Evans. He married Gayle Dolson on September 15, 1978 in Colorado Springs, Co.
Doug was a 1977 graduate of the U.S. Air Force Academy and served several years in the U.S. Air Force. He worked as a pilot for Delta Air Lines. Doug was a husband, father, grandfather, son, and brother. He was also a pilot, an avid model railroader, and an amateur sailor. He was known around Batesville as “The train guy” and loved sharing his passion with others. His display at the library would attract hundreds of visitors each holiday season. He always had a one-liner ready, like “it’s not okay to be stupid,” one of his favorite quotes by Frank Zappa. 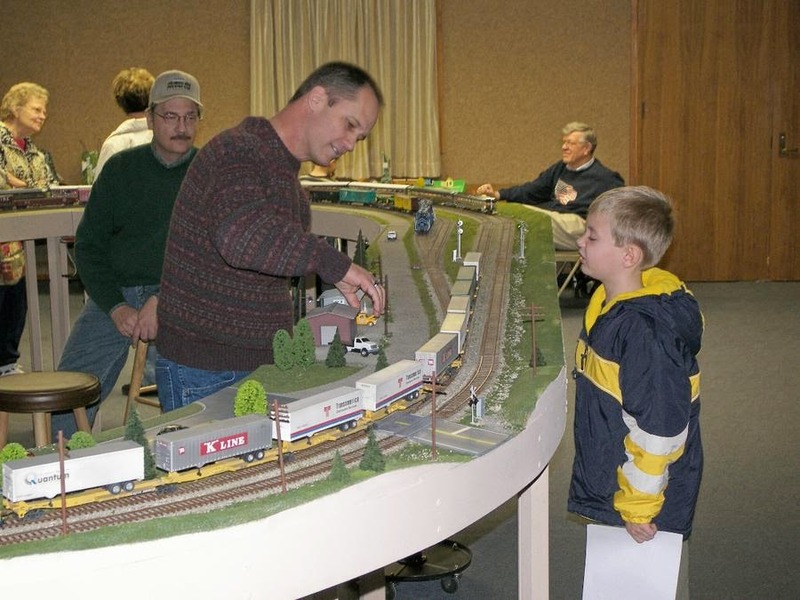 He was a past member of the Whitewater Valley Railroad and the Batesville Area Historical Society for several years, and he was more recently a member of the Columbus Model Railroad Club. He enjoyed creating things and attacked woodworking, model railroading, and electronics projects with studied perfectionism. Doug was always working to improve his craft and to master both the technical and artistic aspects of his projects. Equally at home with a chainsaw or soldering iron, his handiwork and knowledge of craft will be greatly missed. He was always learning and had a fascination with History and electronics. Doug loved spending time with his two grandkids who dubbed him “Joji”. He will be greatly missed by all those who knew and loved him. Doug is survived by his wife, Gayle, his sons Bryan (Rachel) Evans of Westfield, IN and Neal Evans (Jill Van Gee) of San Antonio, TX, his daughter Leslie (Chris) Hill of Cedar Lake, IN; grandson Jacob Hill and granddaughter Caroline Evans; his mother Nancy Evans and one sister Amy Evans (Steve Curl) both of Grand Junction, CO.
A memorial service will be 6pm on Tuesday, March 10, 2015 at Meyers Funeral Home, Batesville, IN. Rev. Charles Flory officiating. Military honors will follow services at the funeral home.